Pardon the 1920s jargon, but Chicago author Renee Rosen is the bee’s knees. Rosen’s the author of “Dollface,” the story of Vera Abramowitz, a nice Jewish girl who ends up falling in love with a gangster from the North Side and one from the South Side in Chicago’s heyday as the crime capital of America. Vera and her best friend Evelyn sashay through the city until the going gets tough, and then they toughen up. 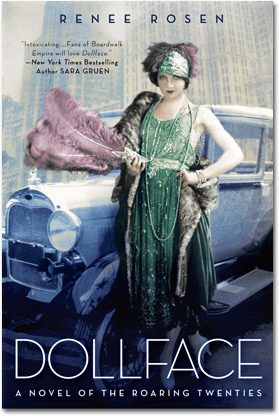 Rosen, who launched “Dollface” with 1920s aplomb—complete with speakeasy, gangland tour and submachine guns—talked with us about how the time period and its lady characters are more than just a passing craze. You always felt like you had a book in you. Why this one? This has been a ten-year-love affair for me. When I started working, there was no “Boardwalk Empire,” no remake of “The Great Gatsby.” I started to research, and became so enamored of the characters that walked our streets. I knew there was a story that could come out of this era. I just had to dig and find it. Why do you think the twenties are back in style? We’ve all been struggling since about 2008, and the twenties was such a prosperous time, such a happy-go-lucky time, and I think that’s a perfect escape for us now. We’re tired, we’re weary. And I also think people love the fashion. Mary Janes, cloche hats are back in. People are having a lot of fun with it. There’s a lot of consideration that goes into creating a historical novel’s world. How did you handle it? You have to get a feel for the time, the language, the clothes. For example, there were no zippers in 1920. You have to know how much slang to put in, and how much to pull back on it. I went really heavy-handed on one draft and a friend said, “God, it reads like ‘Guys and Dolls.’” And you’re locked into certain timelines, striking that balance of the authentic coupled with your imagination, what you’re going to bring to the party. I spent a lot of time poring over newspapers from the twenties. 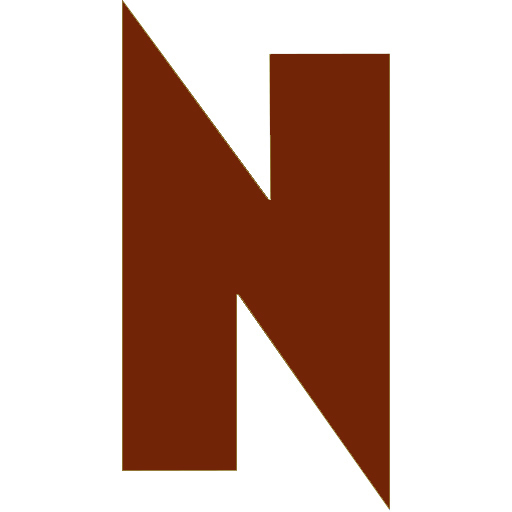 One thing I found interesting was that Al Capone’s alias was Al Brown, and they often refer to Al Brown in the papers—he was a used furniture salesman. They all had a front. Reading the reports of the St. Valentine’s Day Massacre, it’s “the killings on Clark Street.” It hadn’t yet become “the St. Valentine’s Day Massacre.” Whenever possible I tried to speak to people who had a relative who was connected to either O’Banion or Capone. That led me to lunch with Al Capone’s great niece. On a couple of occasions, I went to meet with someone and suddenly they got Chicago Amnesia, and they wouldn’t talk about it. We’re talking eighty-some years ago—Omerta, that code of silence, is still adhered to. 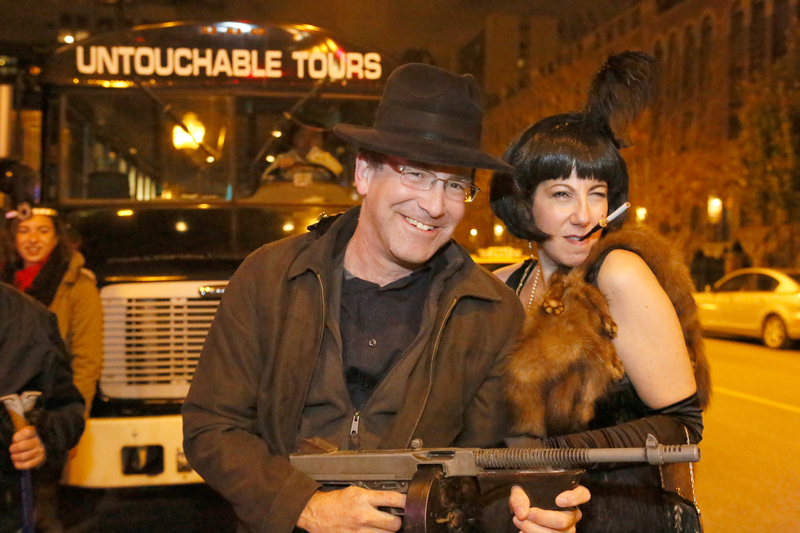 Your book launch was a Chicago Gangland Tour. How did you make use of the tour in your research? Being in Chicago, I could walk right by where Schofield’s Flower Shop was, and Holy Name Cathedral, or go into the Drake, to walk down the stairs and go wow, Dion O’Banion walked here. That’s one of the amazing things about Chicago. I kept asking questions on my first Untouchables tour and the guide, Craig Alton goes, “What are you doing?” and I said, I’m researching a book. I wanted to see Bubbly Creek. I wanted to see if I could smell the stockyards. He arranged for me to take a tour of a slaughterhouse. I’m glad I did it, because I had read “The Jungle” and all that, but I wanted to get a sense for myself. They were slaughtering lamb that day, and it was horrible. You see all these carcasses hanging and you hear those chains jerking as the animals are bleeding out. But you do get desensitized to it. I thought I was going to lose it when I first walked in. All of your female characters are amazingly strong. Was that a conscious decision? An editor said, “We don’t need another gangster book. Move the men to the sideline and give your women their due.” I got goosebumps. If these women had to fend for themselves, what would they do? You had Cecilia Drucci, a true gangster’s wife, known to pull a steak knife on somebody, or crack them with a champagne bottle. They were tough broads. In the case of Vera, who’s fictional, she started out just looking for a good time and someone who was going to show it to her. She really has to see what she’s made of. Her relationship to the men changes. She and Evelyn are two nice Jewish girls who just wanted to get out on their own, and they got more than they bargained for. I really wanted to show how they would mature, and to understand how women fall for bad boys. It happens throughout every generation.